White Iron shows combine lyrical accessibility and explosive musicianship to produce a rich experience for the head, heart, and legs. Originally formed in Ely, MN, the heart of Minnesota’s northern Iron Range, by frontman Matt Pudas, keyboardist Eddie Juntunen,and guitarist Sammy Weyandt. Backed by a driving rhythm section with Jeff Underhill on drums and bass guitarist Matt Walvatne accompanied by the soulful blues undertones of Greg (Cheech) Hall on electric and slide guitar. The White Iron Band embodies the triumphs and struggles of the everyday man. Their songs carry a tinge of the old cowboy legends canonized by the Highwaymen, with stories ranging from tales of love, pain, jail, work and whiskey. 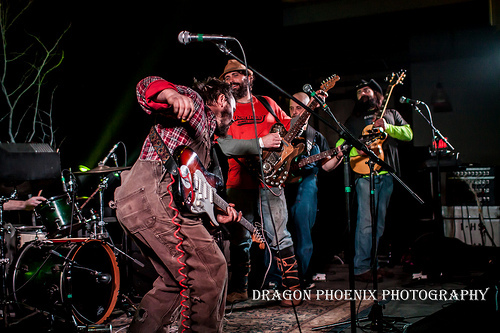 Now based in Minneapolis, the group has established a passionate and equally as rowdy fan-base throughout the Midwest and has traveled further to spread their unique mix of blues, country and Americana roots music. White Iron Band has released their 6th studio album “Damn the Nighttime” (12/21/2012) on both digital and LP formats. “Damn the Nighttime” is produced and mastered by legendary Minnesota producer, singer/songwriter Rich Mattson recorded at Sparta Sound. This album captures White Iron’s grass roots, soul and a strong implementation of blues that would even make the renowned Highway Men proud. After some fine tuning and new additions that have never before been heard on any previous album, “Damn the Nighttime” is sure to impress even the most loyal fan. Sticking with their roots and some classic White Iron sound, there is the flare and soul of blues/rock that is implemented intensely throughout this new album. Even if you think you know and have heard White Iron Band, “Damn the Nighttime” is guaranteed to leave you asking for and wanting more. You will not want to miss a single show from White Iron Band and their new album “Damn the Nighttime”. 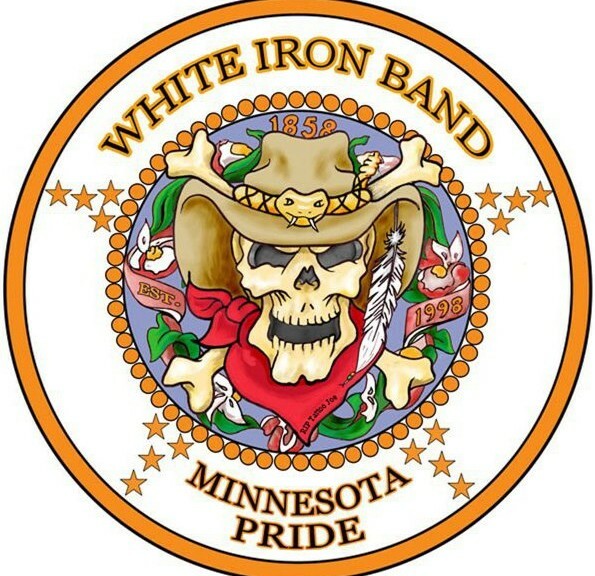 The White Iron Band has supported and shared the stage with such acts as David Allen Coe, Warren Haynes, Derek Trucks, North Mississippi Allstars, Shooter Jennings, Gear Daddies, Trampled By Turtles and many more.